The Diamondbacks are hoping to show improvement. Outlook: Dean was a Sunset Region quarterfinalist at 285 pounds last year. He returns to a Diamondbacks team that hopes to show improvement. 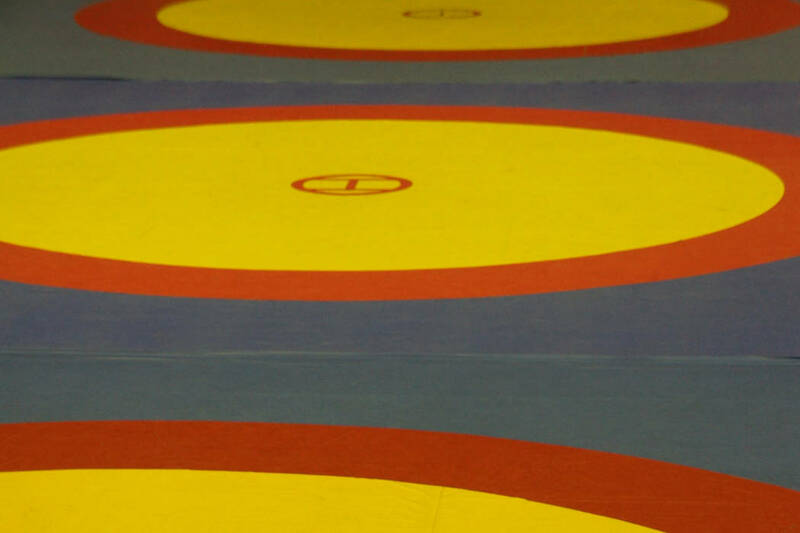 “We hope to keep wrestlers motivated and competitive,” Taylor said.